A native of Grand Rapids, Michigan, Mya graduated from Grand Valley State University in Allendale, Michigan where she obtained a degree in political science. As a student, Mya played on the varsity woman’s basketball team and she currently volunteers her time as girl’s basketball coach. 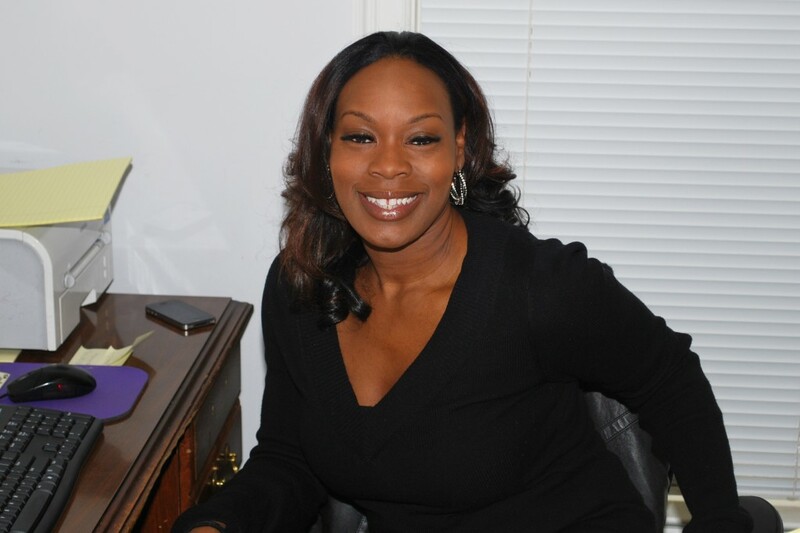 Mya began working as a paralegal in Michigan before relocating to the Atlanta area. Prior to joining Ginsberg Law Offices, Mya worked as a litigation paralegal for a high volume personal injury law firm. There, she managed cases, discovery production, scheduled depositions and mediations and prepared demand letters. Mya now works directly with Jonathan Ginsberg and manages the Social Security disability law practice at Ginsberg Law Offices. She finds great satisfaction in working with men and women who have medical and mental health disabilities who are in need of a friendly voice and a favorable decision.